Sinderhope in the East Allen valley was once a busy crossroads in the horse-drawn transport network that connected the mines, smelting mills and markets of the lead industry. 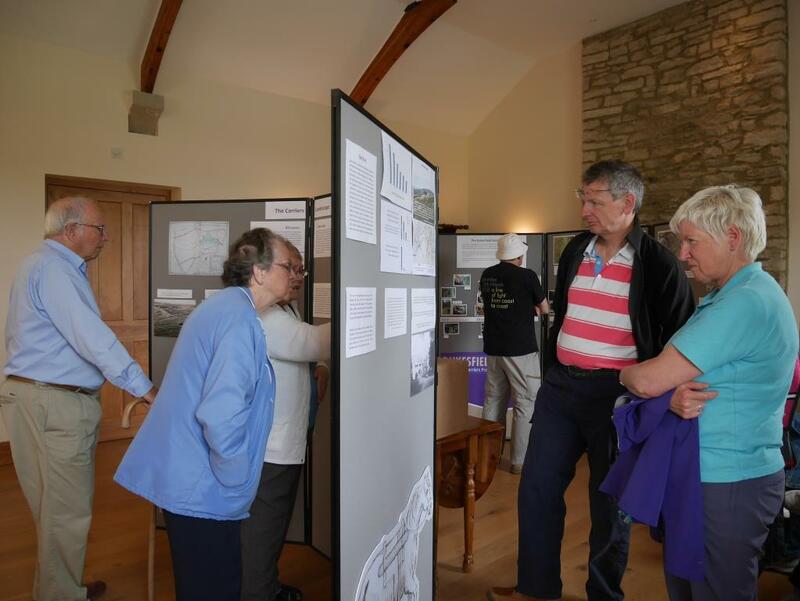 Largely due to the interest and support of Robert Philipson and Geoff Holmes of the High Forest Community Centre, we set up a one day exhibition celebrating the lead carriers there on June 29th. During the day over 100 people visited the Centre, a fine refurbishment of an old school on the Allendale to Allenheads road. 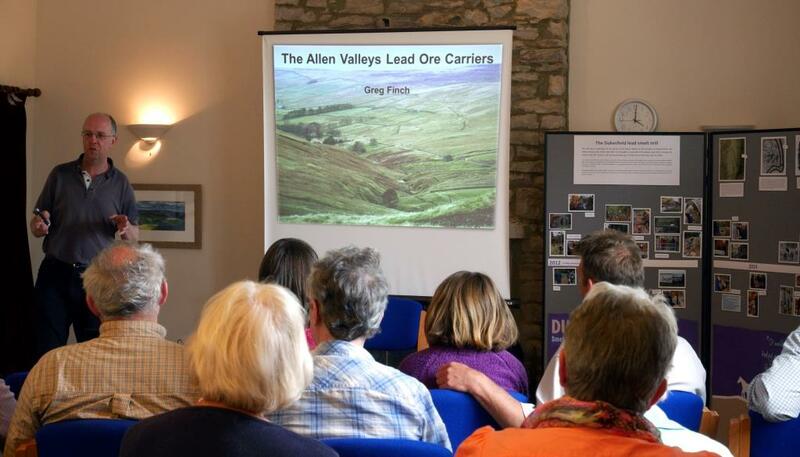 60 people were still there for the talk given by Greg Finch at 4pm. Robert was delighted that this was more people than he had ever previously seen in the hall at any one time. 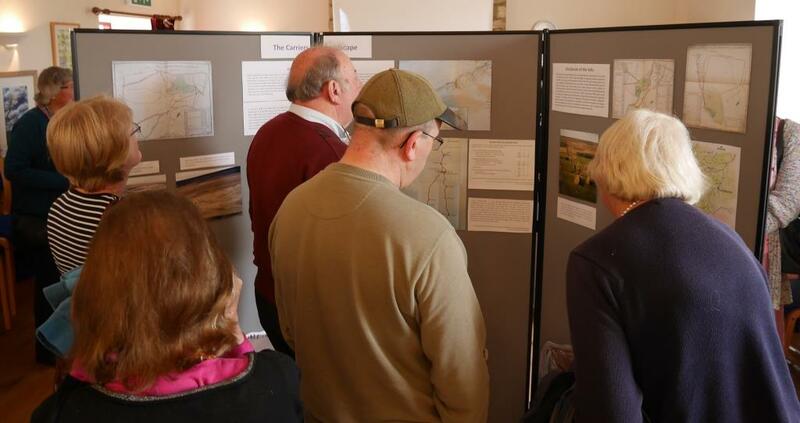 We received very positive and encouraging feedback, from local residents and vistors from further afield, including from as far away as Gillingham. Several visitors were prompted by the exhibits to get in touch with our ‘Who Do You Think You Are?’ activity, and have signed up to the project mailing list. A great day!